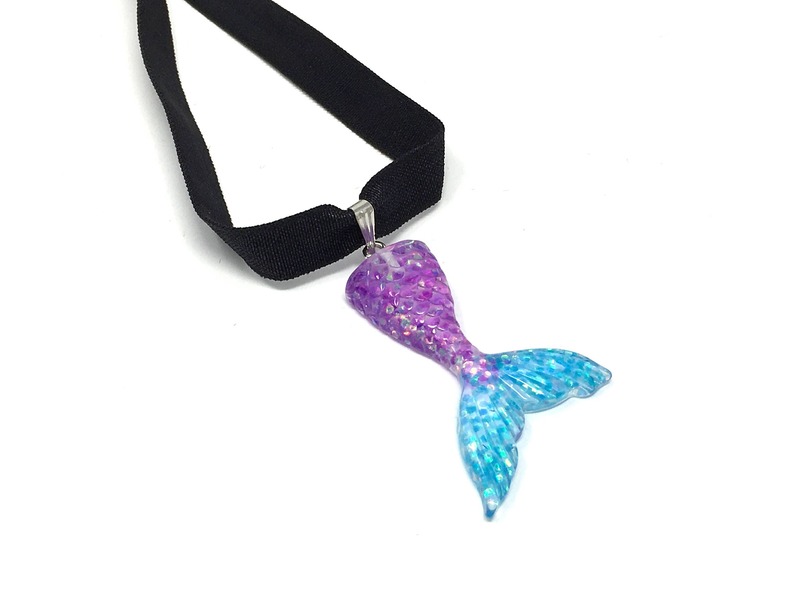 This mermaid tail choker is absolutely gorgeous, especially in person. Measures 11 inches with a 4 inch extender chain. Custom sizing available.